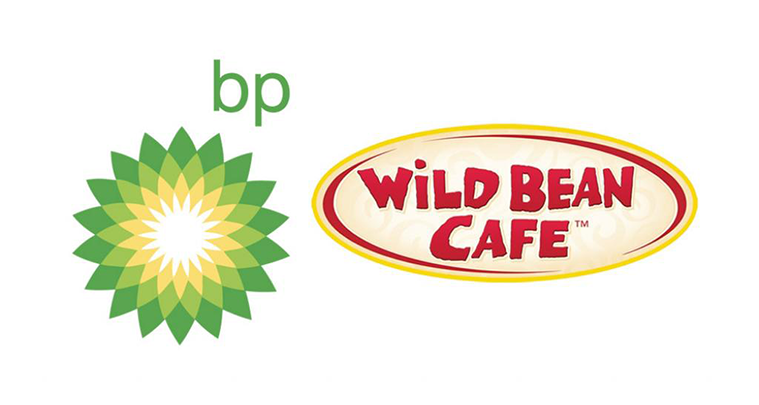 There are 80 BP Connect sites across New Zealand with Wild Bean Cafés. Wild Bean Café wanted an innovative and effective solution to change out coffee menu price boards quickly & easily, promote new products and use as an informational communication touch-point in the future. Digital signage was chosen specifically for the ability to make real-time updates & generate new & interesting content in a dynamic media channel. ONELAN was selected for the ability to update content back of house. It was important that Wild Bean Cafés could update content without relying on other third parties. The functionality within the system is flexible and any updates quick & easy to implement. Following a two site trial, the digital signage was rolled out to 80 Wild Bean Cafés. The rollout consisted of 2 x ONELAN Net-top-boxes (NTBs) and 2 × 47″ monitors per store. Each NTB looks back to the integrator’s, Videopro, hosted FTP server. The NTBs also connect back to the Videopro Hosted and monitored Digital Signage Manager. Videopro NZ use ONELAN’s DSM for monitoring, fault diagnosis, fault resolution, settings changes and reporting. “For Wild Bean Café the benefits of installing digital signage have been to be able to communicate more key brand and product benefits messages. The ONELAN solution has lots of functionality e.g dynamic files that will enable us to have relevant content and segment this content by site type. We have been really pleased with how we can push to market more dynamic messaging & ability to inform customers of more great proof-points. We have only scratched the surface on functionality so more value to be generated as a result of this roll-out” says Raewynne Lory, BP’s Consumer Marketing Manager, New Zealand.